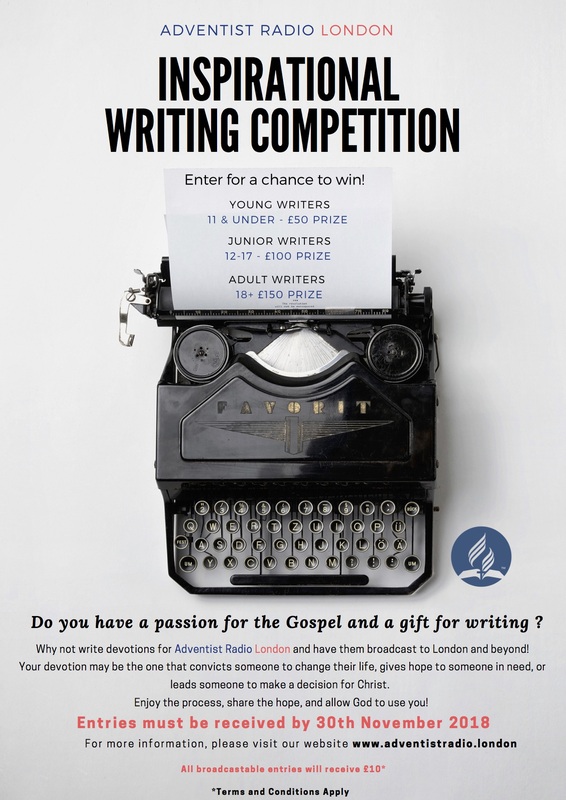 Do you have a passion for the Gospel and a gift for writing? 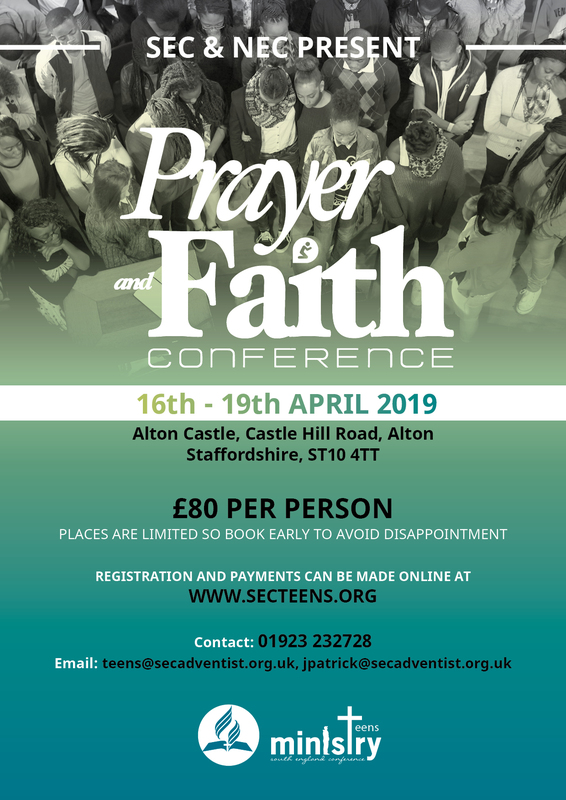 Why not write devotions for Adventist Radio London and have them broadcast to London and beyond! Your devotion may be the one that convicts someone to change their life, gives hope to someone in need, or leads someone to make a decision for Christ. Enjoy the process, share the hope, and allow God to use you!